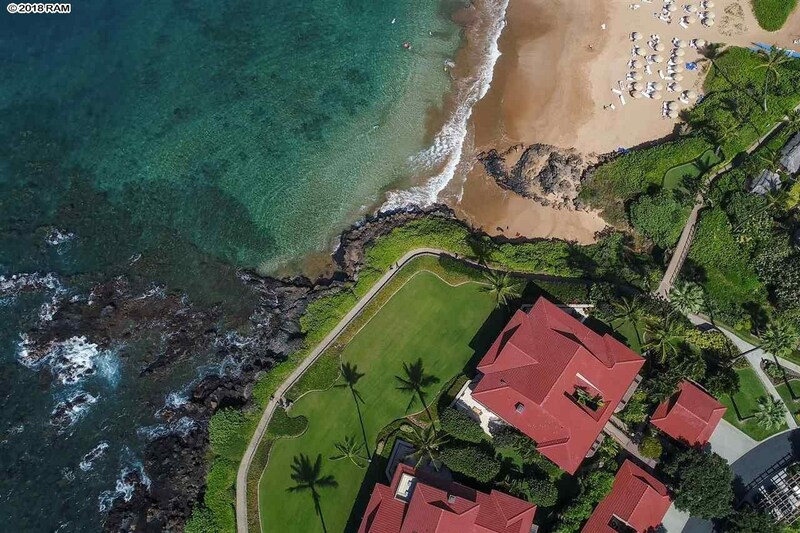 Located at the base of Haleakala Crater, the Wailea-Makena Resort attracts visitors and residents from all over the world to enjoy the sunny, warm weather throughout the year with a dry climate. 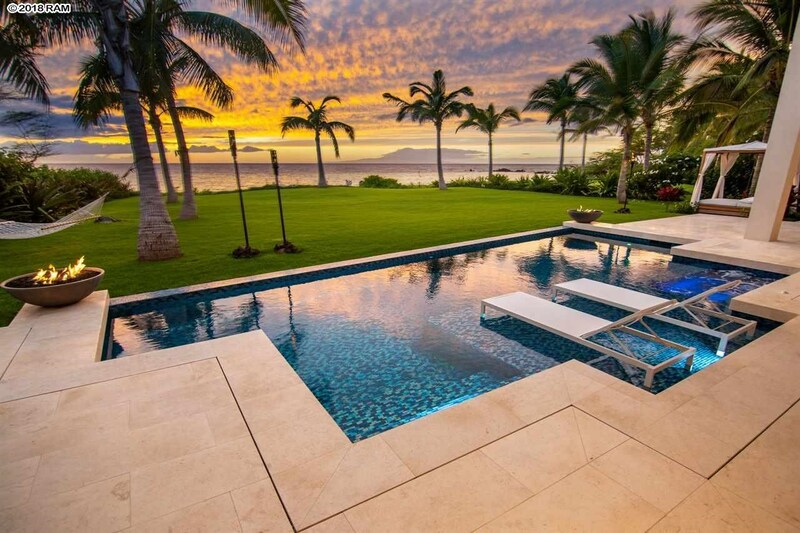 This master planned 1500 acre Resort was thoughtfully designed for both full-time living and vacationers wanting a luxury lifestyle. 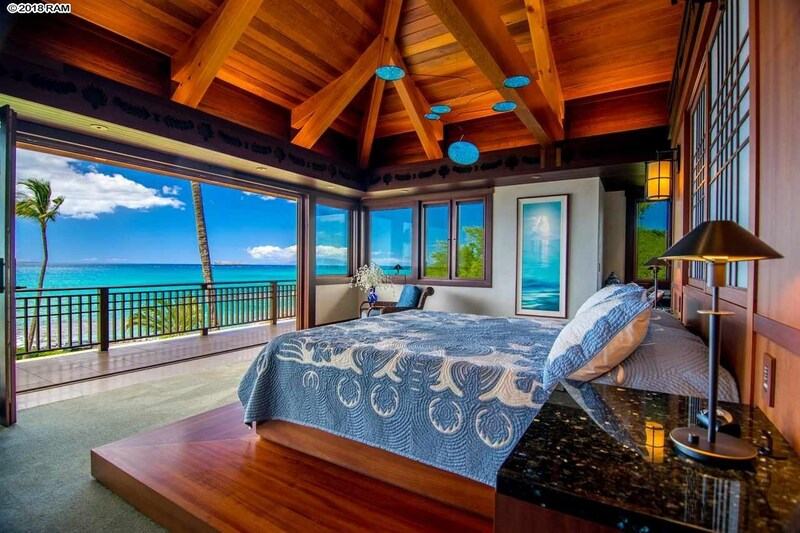 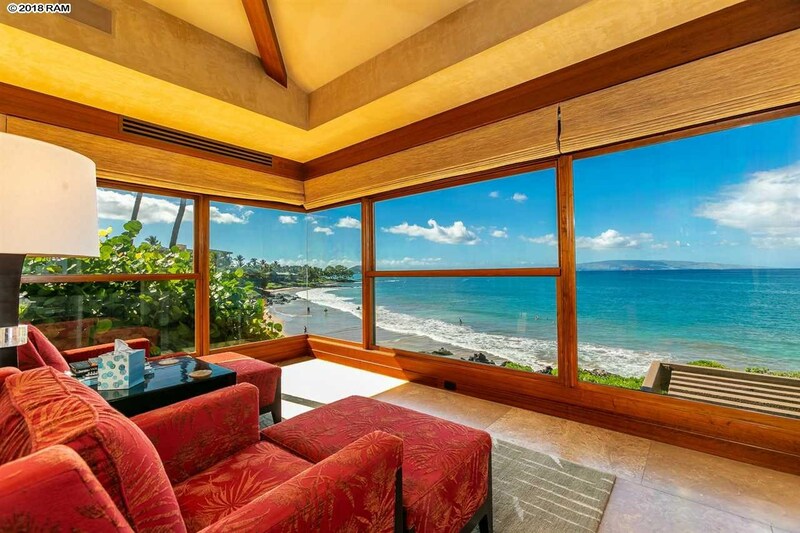 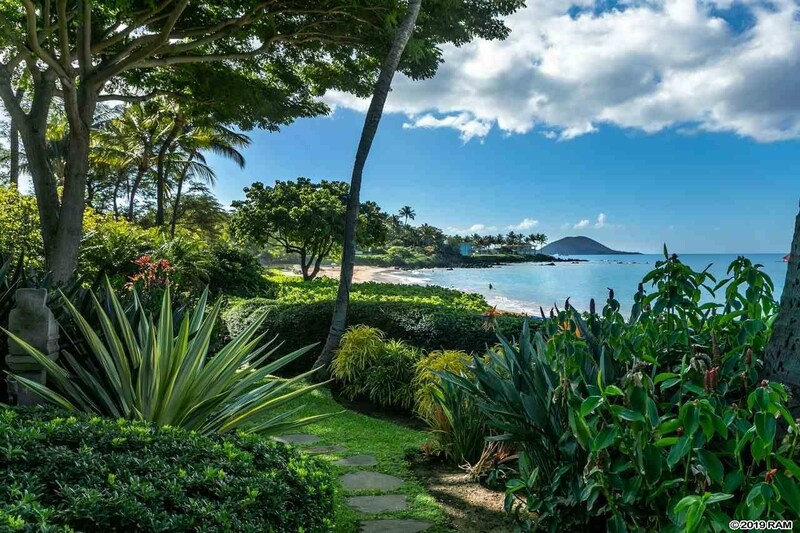 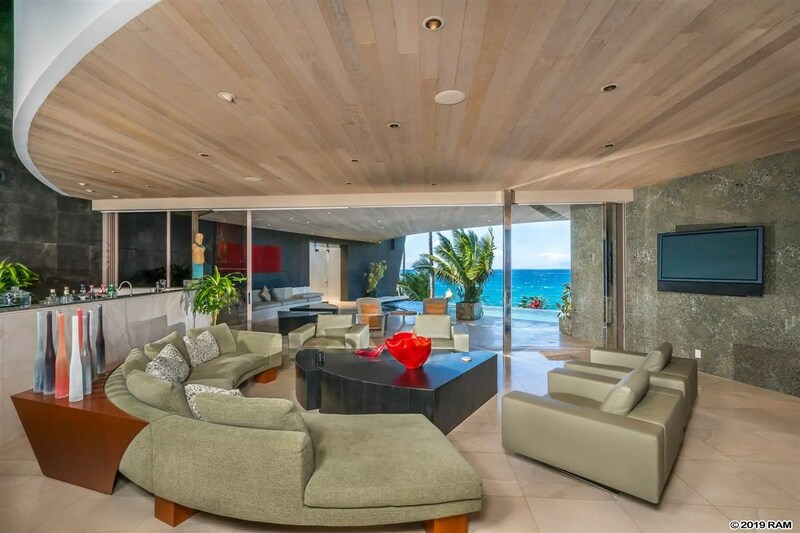 Whether you are a first-time buyer seeking a popular vacation rental investment, or wanting to purchase your quiet Maui retreat home, Wailea offers many choices.